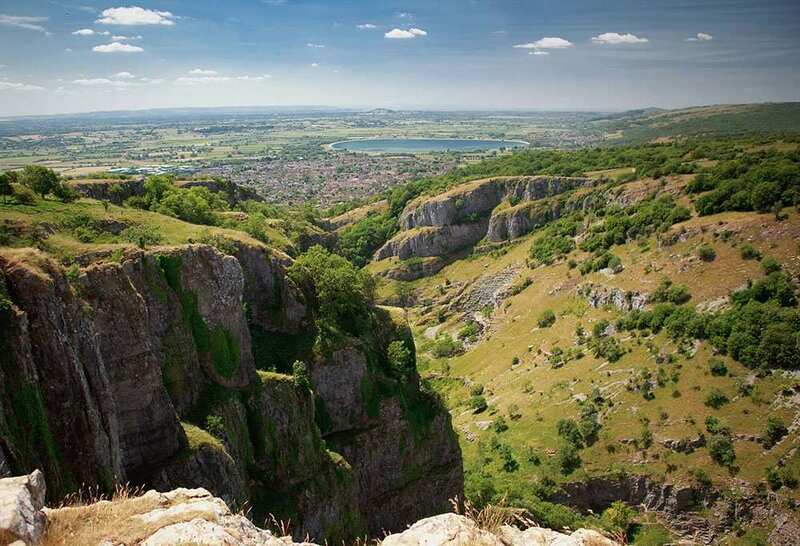 Sample eastern Mendip Way on a short self-guided walking holiday: the perfect weekend getaway. Accommodation, luggage transfer and custom holiday pack included. 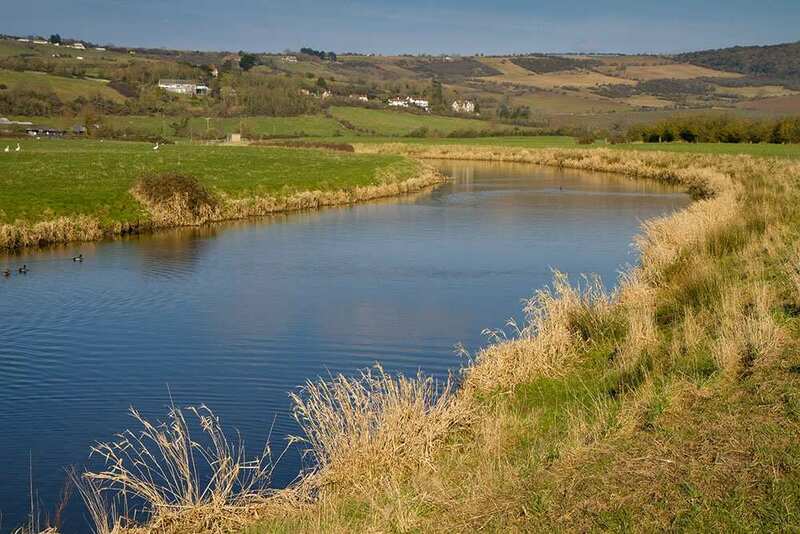 A self-guided walk from Wells to Frome, exploring the eastern section of the Mendip Way. 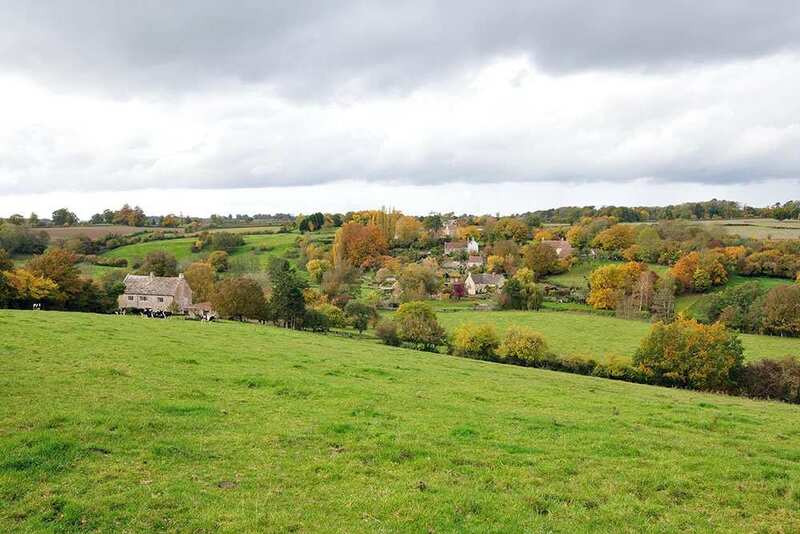 The east section of the Mendip Way starts in the tiny city of Wells and continues through the countryside of the Mendip Hills to the ancient town of Frome. The trail utilises an old Roman road and enjoys tranquil woodland scenery, visiting quiet villages and market towns along the way. 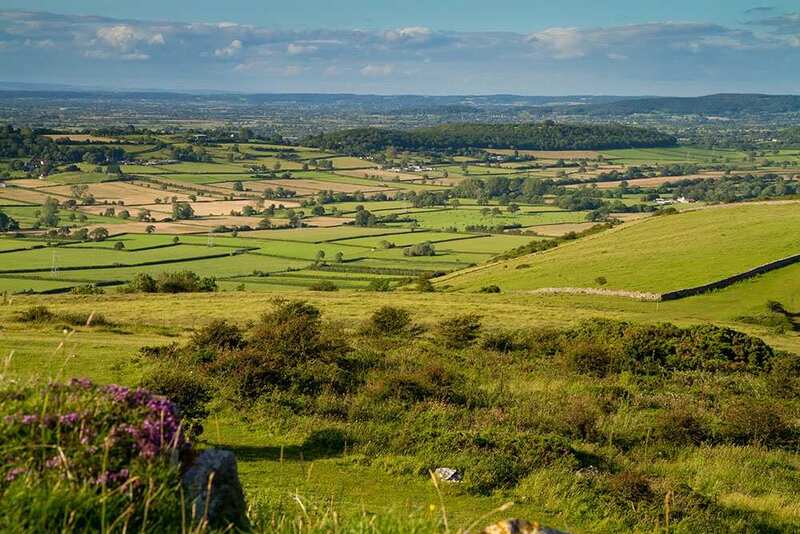 The views from Cranmore Tower, the highest point on the trail, are far-reaching and stunning, while other sites of interest include the impressive Cathedral at Wells, traces of prehistoric settlements at Shepton Mallet and the magnificent Bishop’s Palace. 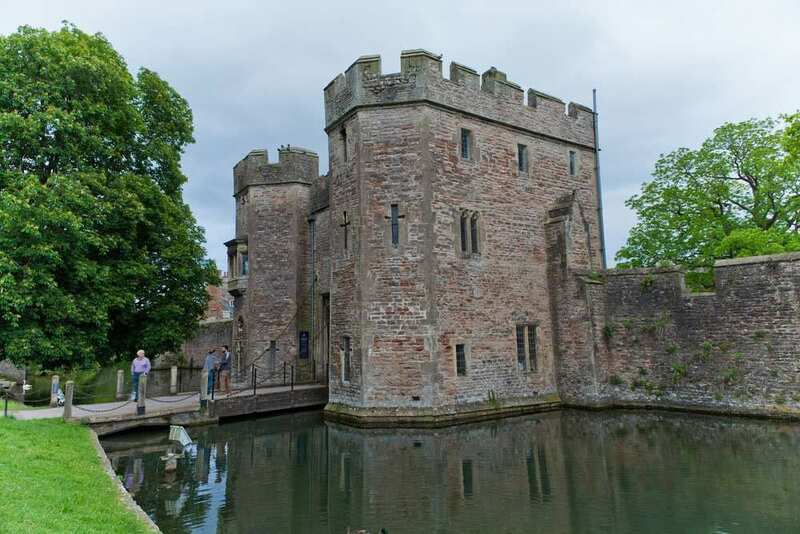 Exploring the wonderful collection of historic houses in Wells, including Bishop’s Palace and Vicar’s Close. Reaching the highest point on the Mendip Way at Cranmore Tower and admiring the far-reaching views. Experiencing the peace and tranquillity of ancient woodlands on route to Frome. The market town of Shepton Mallet is a delight to explore. The fine buildings that line the high street are occupied by small, independent shops and boutiques, while reminders of the town?s past lie in every corner, from pastel coloured Georgian buildings, to old wooden tresses, once used by the butcher to sell his wares. 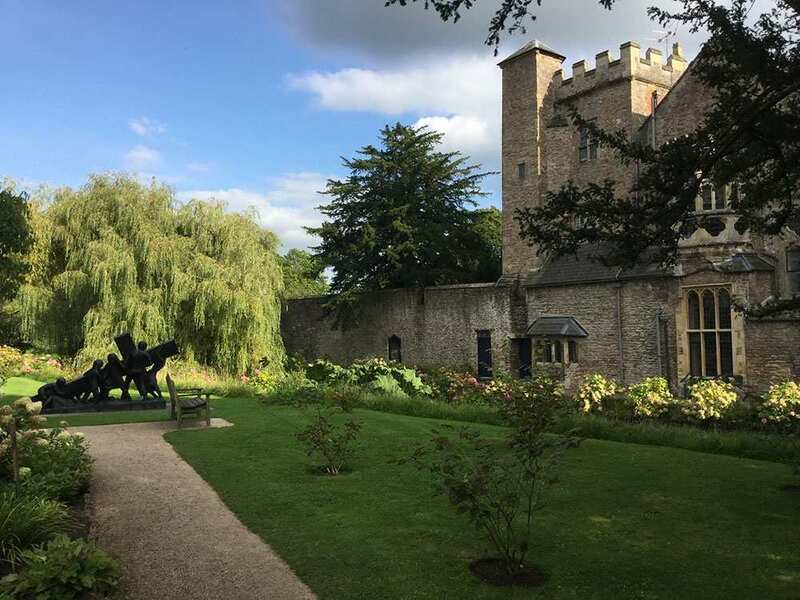 A Norman church, 17th century Almshouses, and Market Cross are but a few of the town?s historic buildings, while the nearby Kilver Court Gardens offers a stunningly beautiful display of gardens, as well as a farm shop and cafe, set amid beautiful surroundings. 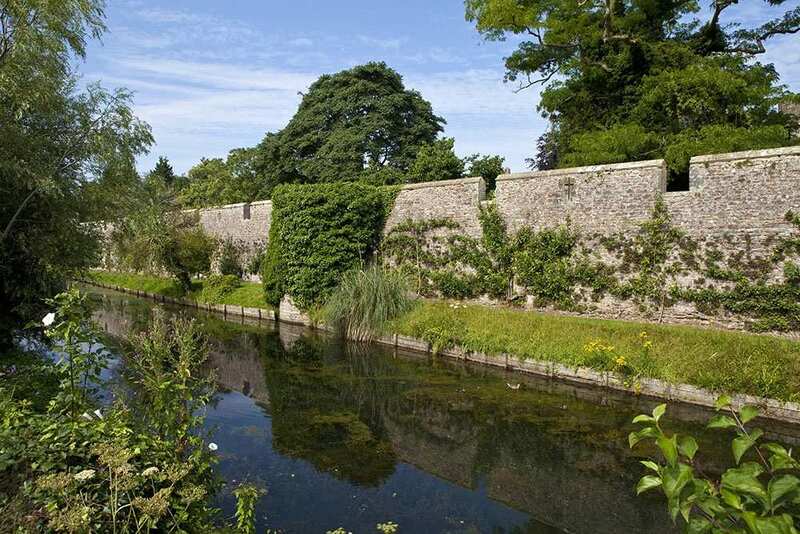 Frome is another interesting town, with more listed buildings than anywhere else in the region. There are a range of shops, boutiques and cafes, as well as a museum and arts and crafts centre. The renowned Longleat Safari Park is located just a few miles from Frome, where you can explore the magnificent Longleat House, meet a variety of animals and discover the large adventure park. By Air - The most convenient major city and international airports are Bristol, Cardiff and Exeter. By Rail - The nearest rail station to the start of the trail (Wells) Castle Cary (about 12 miles away). There is a rail station at the end of the trail (Frome). 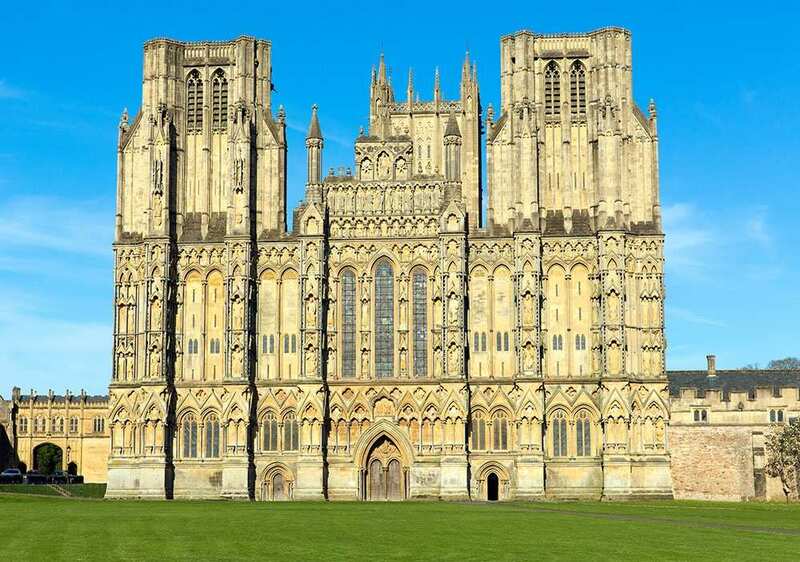 By Bus - Various bus services run to Wells and from Frome. From London - Trains run London Paddington station to Frome. From there a bus/taxi will be required to Wells. Return To The Start - The easiest way to return to the start of the trail, is to take the bus from Frome to Wells.